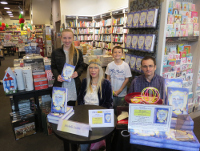 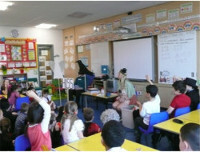 Fictional, fantasy, adventure stories – peppered with humour and a powerful message – and further editions to come! 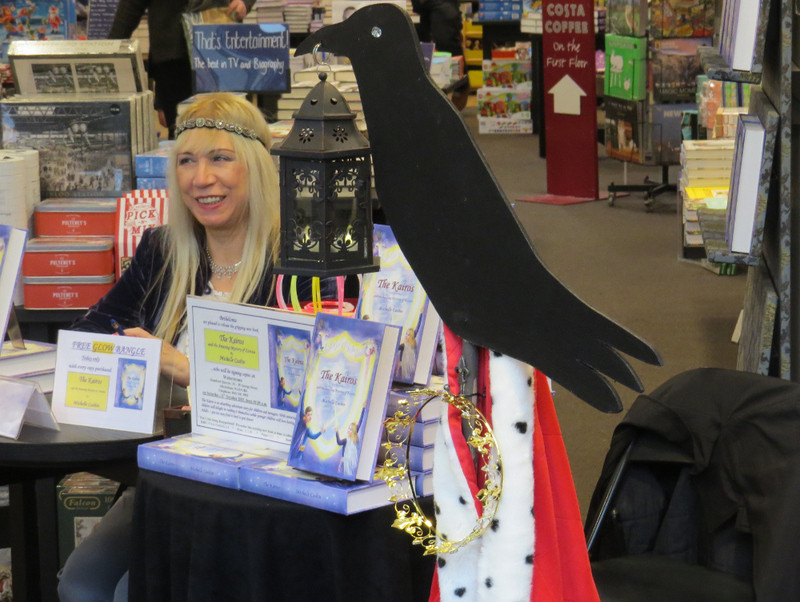 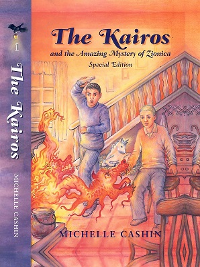 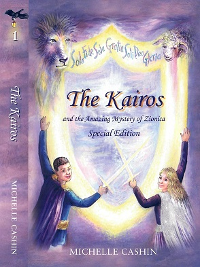 The Kairos and the Amazing Mystery of Zionica, Special Edition by Michelle Cashin. 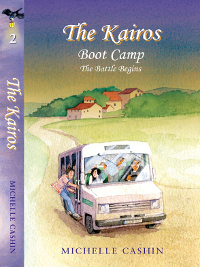 There is a choice of two covers, provided for the Frankfurt Book Fair.